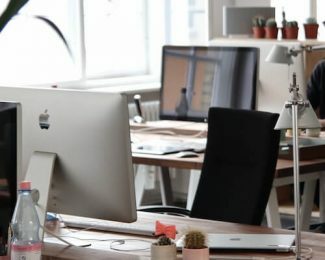 Due to award availability, it’s often necessary to book award flights months in advance to secure your seat, particularly for business and first-class awards. 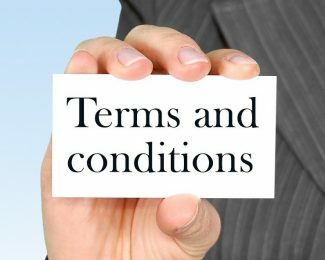 With such a long period between the date you book and the date you fly, it’s easy for a change of plans to require alterations to an award, or worse, for you to cancel your flight and request your miles be returned to your account. In case you need to make a change, here’s a list of fees you can expect to pay. Starting August 26, 2018, American Express and Chase introduce a complex set of application restrictions for the Marriott and SPG co-brand cards, including the latest luxury card from SPG, making it much harder for applicants to obtain welcome offers on more than one card. The Marriott Bonvoy Brilliant™ American Express® Card is the latest card to join the Marriott stable of Rewards earning credit cards. The first premium credit card to carry the iconic Marriott branding, the Marriott Bonvoy Brilliant Card comes with full suite of luxury travel perks that, if leveraged wisely, will more than cover the out of pocket expense for holding the card long term. 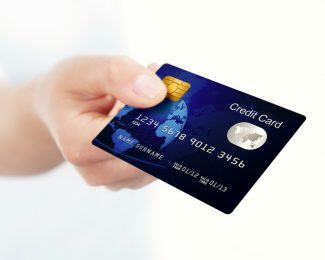 If you’ve got a large or several large purchases on the horizon, make sure you’re using the right rewards card to maximize your earning. How Many Points Do the New SPG Amex Cards Earn? As of August 1, 2018, the SPG Amex credit cards no longer earn SPG points — they earn Marriott Rewards. That shift in earning should cause you to re-evaluate which card you pull out of your wallet for everyday purchases. 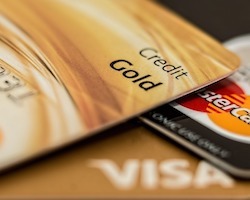 We break down the best rewards cards for computer equipment purchases and outline some strategies to help you earn thousands of rewards points when purchasing computer equipment and other associated hardware. Chase has added a new credit card to its lineup of Southwest co-brand cards, announcing the Southwest Airlines Rapid Rewards® Priority Credit Card. 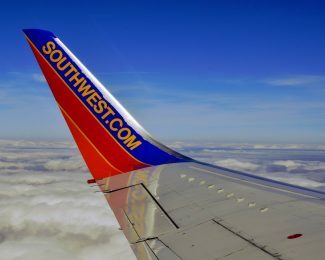 The product is Southwest’s venture into the premium card market and joins the Plus, Premier, and Business Southwest cards as a fourth option available to Rapid Rewards members. 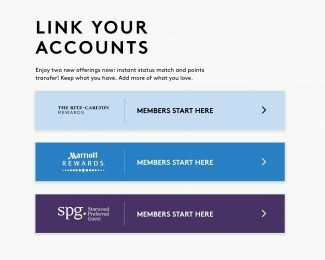 Marriott may be a touch confused as to when Marriott Rewards and SPG will be rolled into a single loyalty program, but for all intents and purposes, any day from August 1, 2018, we can expect to see Marriott Rewards, Ritz-Carlton Rewards, and Starwood Preferred Guest combined into a single entity. Here is everything we know/don’t know.